Everyone knows I can’t deny a great infographic! 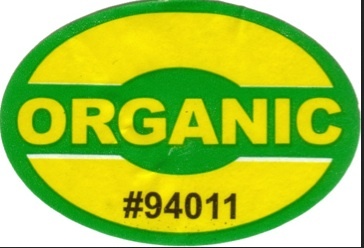 And remember not all farmers market vendors are “Certified Organic” BUT they do practice organic methods and just can’t afford or don’t want to pay for the certification – so when in doubt ask. 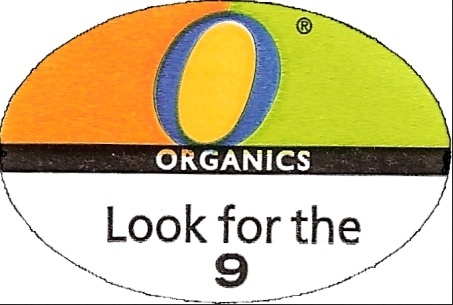 Another way to tell if your supermarket produce is organic… make sure the little sticker with the number on it starts with a 9. Shop SOUL! Seasonal, organic, unadulterated, local!